BE DIFFERENT! 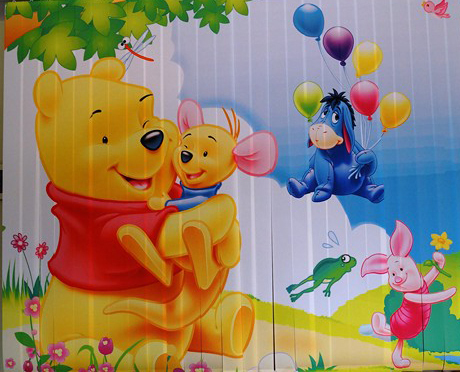 Treat your child to a unique Photo blinds with prints for his or her room. Choose how your print is going to look. A picture or a photograph of your choice. Photo blinds with logo prints are perfect for office interior. A stylish addition for bars, studios and more without any limitations for the picture you want printed. Vertical photo blinds is the new solution for every office and for every child’s bedroom.